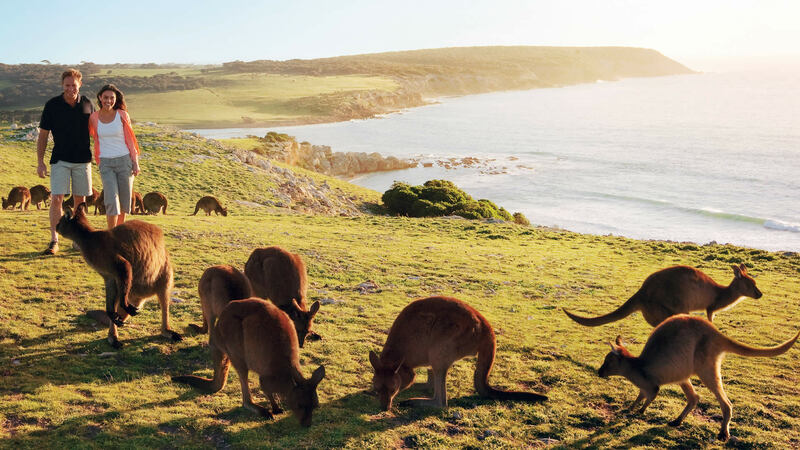 Kangaroo Island Escape – Book Now! South Australia is one of Australia’s premier regions for fresh produce, good wine and fantastic scenery. Which is why we are visiting stopping there on our trip in October. A lot of people have asked though, what exactly is there to see and do on Kangaroo Island. Well Kangaroo Island is the size of Bali and a fantastic nature preserve , farming community and sightseeing attraction .. but rather than explaining it myself here is a short snippit from Kangaroo Island Tourism ..
As you can see Kangaroo Island is incredible, which is why we are combining it with Adelaide, the Barossa Valley and the Indian Pacific for our South Australian Escape. Running from the 10th to the 17th October 2015 this tour will take us from Sydney to Sydney and experience some of the best of the south from only AU$2781 per person twin share. In 2014 we were a proud sponsor offering a major prize draw at the “Girls Day Out” at the Shoalhaven Ex-Servicemans Club. Our staff and a number of our clients enjoyed a fantastic day out at the races and we are excited to announce that we are doing it all again! So, we would like to ask you all to come! Join Us! For “Girls Day Out”At the Races! We have free entry for up to 40 guests and would love to see you there! To reserve your entry ticket please call (02) 4421 5577 or stop by My Travel Expert today! 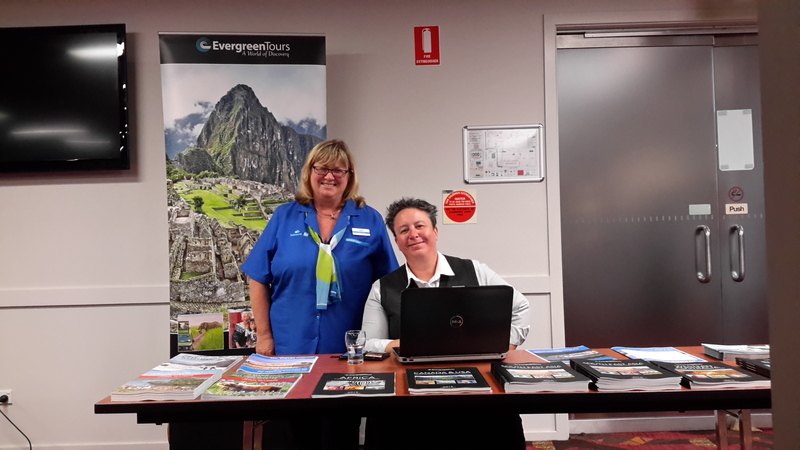 My Travel Expert and Shoalhaven Solo Sisters! Join us on the 22nd April 2015 at the Shoalhaven Ex-Servicemans Club for a fantastic film night and Travel Exposé as we cover destinations across the world. From South Australia and Kangaroo Island, to Tasmania and West Australia here within our own great country. From Kenya and Tanzania to Egypt and Morocco. From the Rhine and Rhone to the Mekong and the Mississippi. Discover fascinating cities from Singapore to Bangkok and Dubai. A plethora of travel destinations and more ..
With Guest Speakers from several companies including the Africa Safari Co, Evergreen Tours and Travelmarvel this is your perfect opportunity to get some in-depth information on some of the best travel experiences out there! Have you dreamed of Venice? 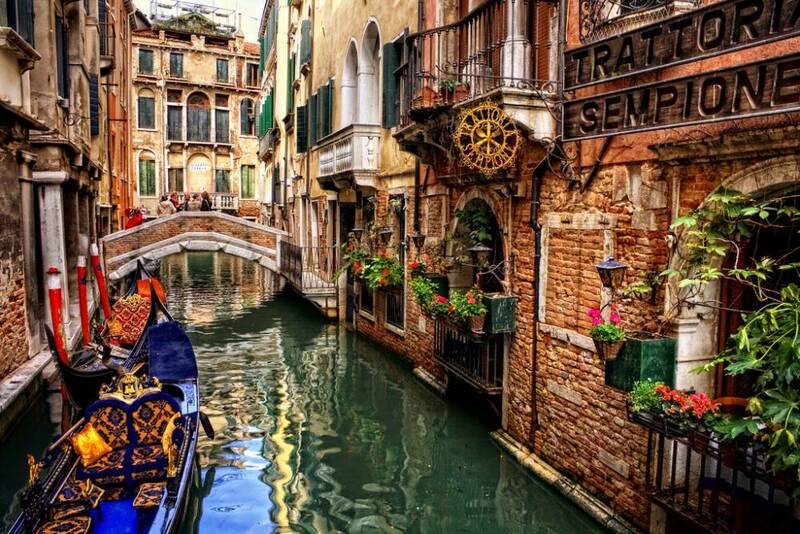 Do the Canals and Waterways of this romantic Italian City call to you? Then perhaps we may have something to spark your interest. We have a traveller looking to attend the Venice Biennale this September (2015) and is looking to share the cost of a hotel for the week, and a companion who is as passionate about art as she is. So if you don’t mind sharing with a fit single lady in her mid 50’s with a passion for art and a desire to encounter Italy please give us a call! The last century has seen a plethora of music styles emerge, from Pop and Disco, to Rock and Grunge, and beyond. Many of these music phenomena have “heartlands”in the states, and that is what this tour is all about. We begin our journey in Atlanta moving onto Tennessee, the heart of Country Music in the USA, then we journey to the home of the King of Rock and Roll in Memphis from which we journey down the Mississippi to New Orleans – a voyage through the homeland of Dixie, Jazz, Blues and Soul! We don’t just bus you to all these places though – we are going to take you down the Mississippi in Style aboard a traditional old style paddlesteamer, with onboard entertainment, daily tours and more – a truly authentic taste of the South. So if this sounds like a fantastic trip, why not join us at our Travel Expose – A Film Night, on the 22nd April where we will be talking about this trip and more with our industry partners!